After an extraordinary journey with the Quiet Mark Treehouse in 2014 we are delighted to say that Quiet Mark have donated the treehouse to The Royal Botanic Kew Gardens for permanent use by visitors. The tree house looks very happy in its new stunning woodland setting and opens to the public later this month. Quiet Mark and Kew Gardens are hosting an invite only VIP Preview of the Quiet Mark Treehouse on the evening of Sunday 9th July with one-off open-air woodland cinema screening of critically acclaimed In Pursuit of Silence feature-film in UNESCO World-heritage site to celebrate Quiet Mark’s fifth birthday milestone and the film’s UK DVD release this July. 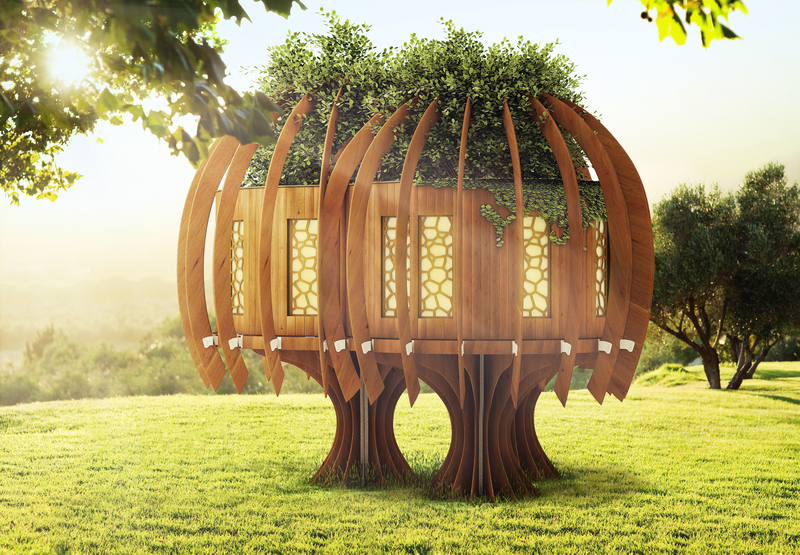 The Quiet Treehouse was designed and acoustically engineered by Blue Forest to dramatically reduce the sound getting in to the structure creating a fantastic silent retreat. The project was made possible by the generous support of a number of companies including Kebony, Medite Tricoya, Jewson, Cantifix, Pilkington Glass, Ion Architectural Glass, Acoustiblok, Rockwool, Kvadrat Soft Cell, John Cullen Lighting and more. The Quiet Treehouse has received wide acclaim for its unique design. 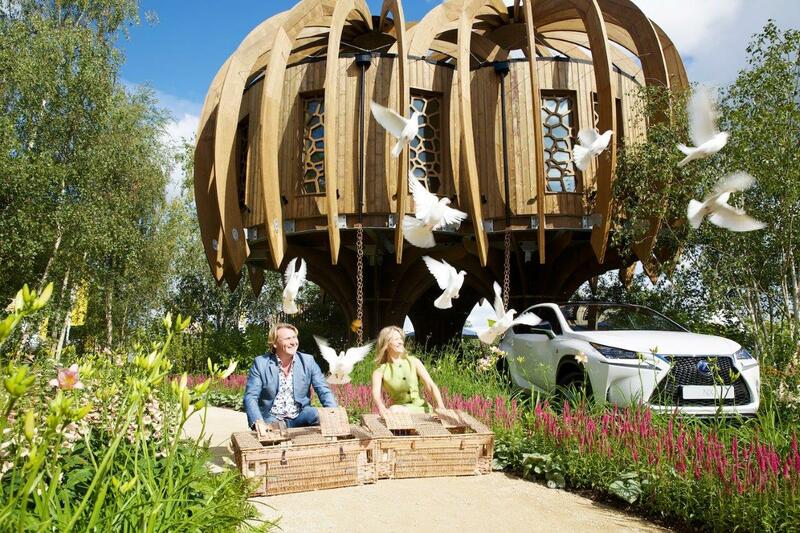 The treehouse is pictured here at the RHS Hampton Court Palace Flower Show.